FOUND by domestic bliss: Bella Cucina YUM. 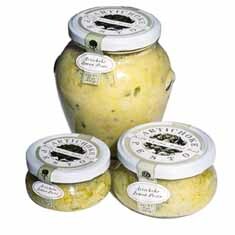 Come in and taste the delicious Bella Cucina pestos and spreads we have in the store now. 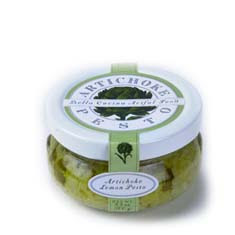 Makes a delicious sandwich to take out to a Spring Training game or for when you are in the mood for a touch of Italy!